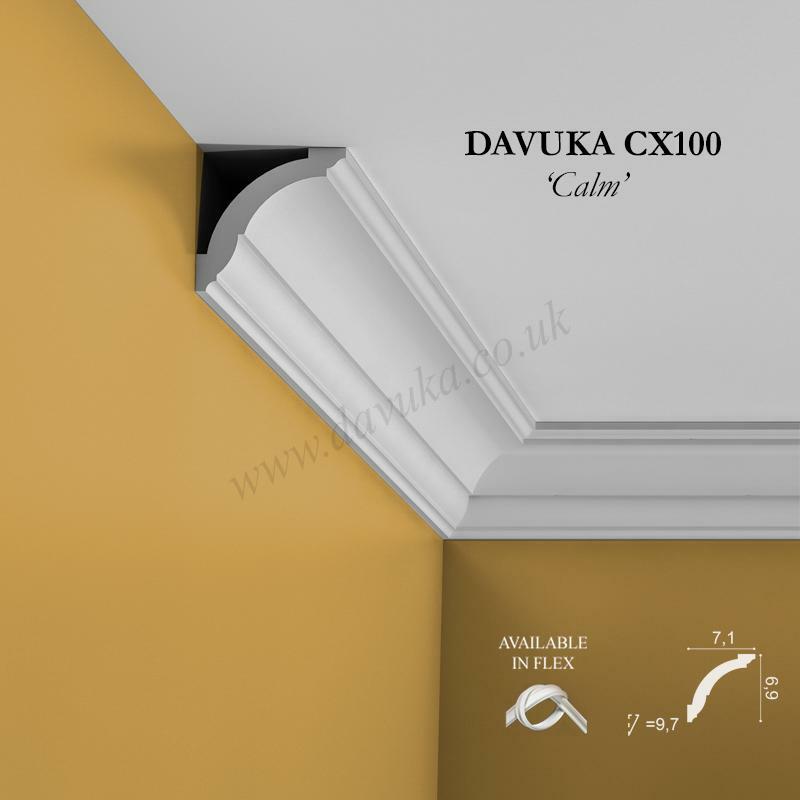 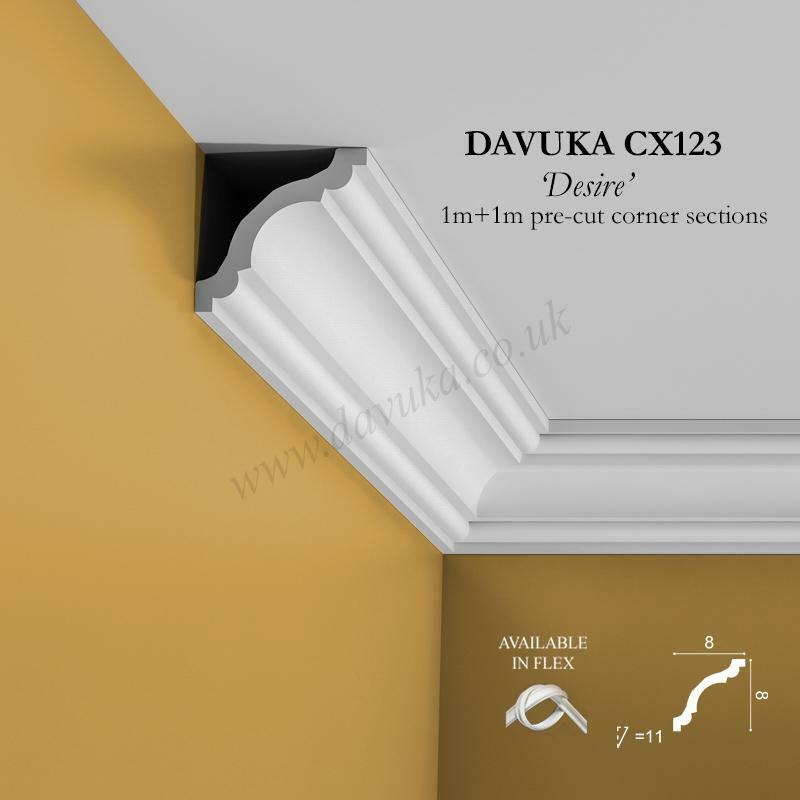 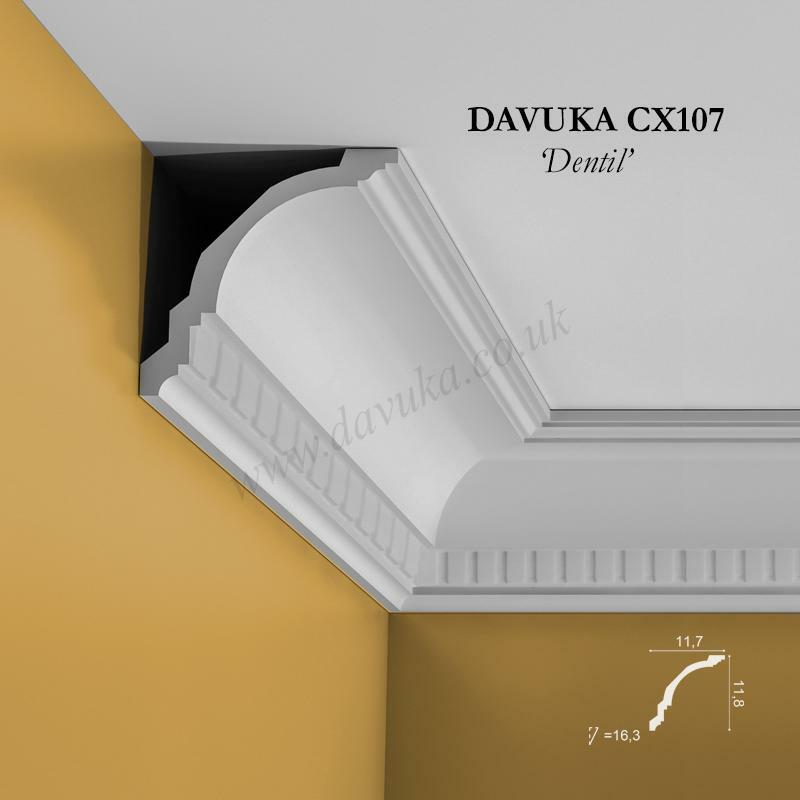 Pre-cut Internal and External corners for our CX123 ‘Desire’ coving profile – Comprises a 2m length that we have mitre cut in the middle – one less thing to worry about when installing! 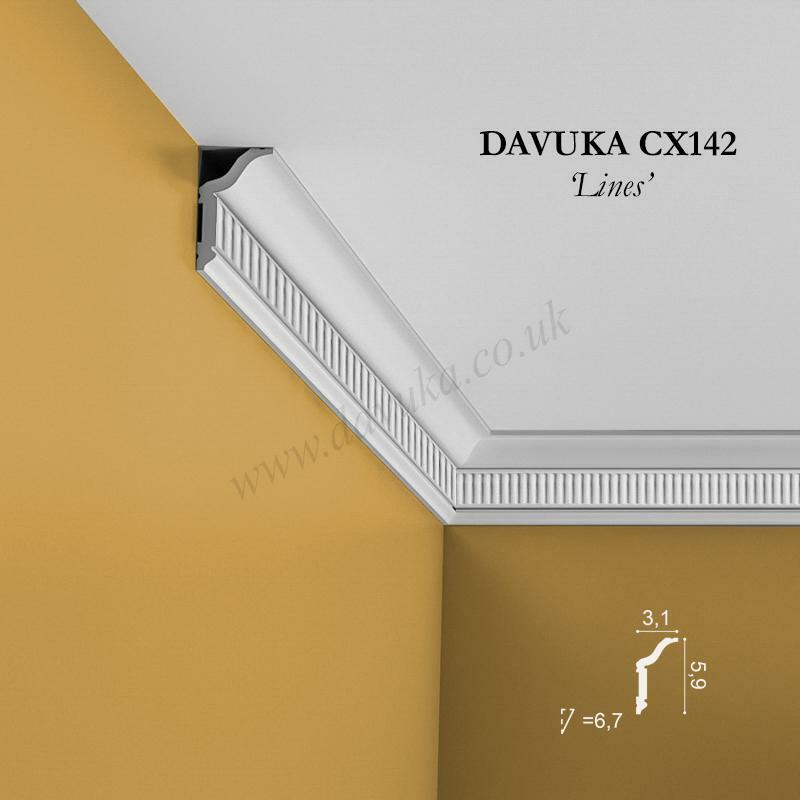 An example of an INTERNAL corner is a typical room with 4 walls/corners. 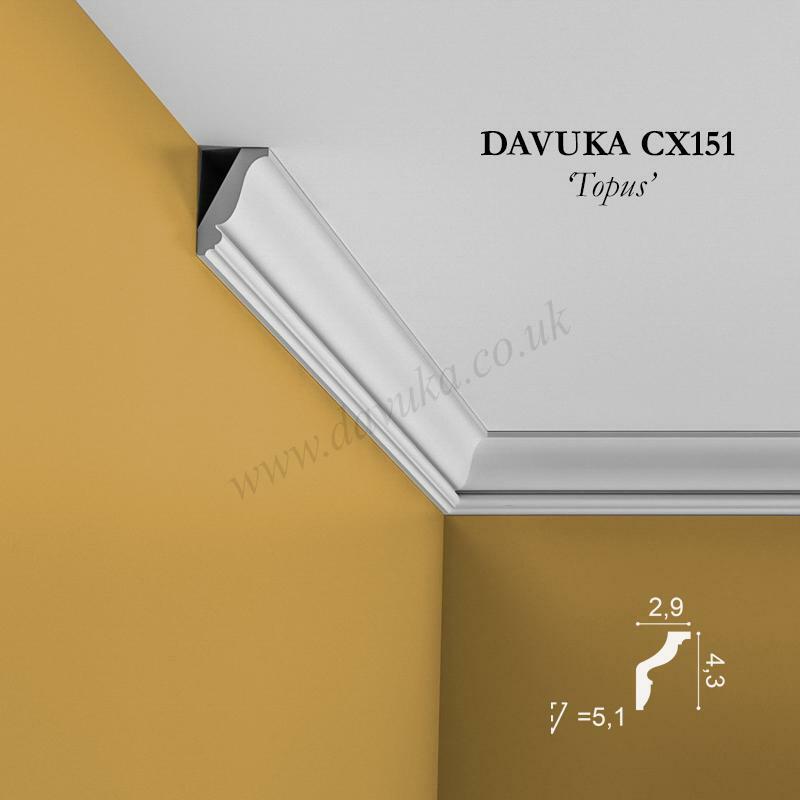 An EXTERNAL is the corner formed by a protruding chimney breast for example.